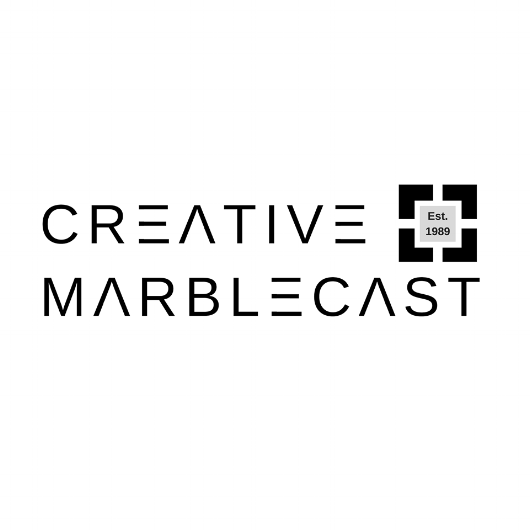 Creative Marblecast Mfg Inc. is a leading and respected local manufacturer, supplier and installer of cultured marble and solid surface products for new construction, remodels and commercial projects. 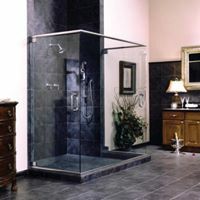 Since 1989, we've been fabricating products for shower units, vanity tops, tub surrounds, kitchen countertops, window sills and more. As you explore our products, you’ll be amazed at the quality, colors, styles and designs that are now available at prices you never imagined. 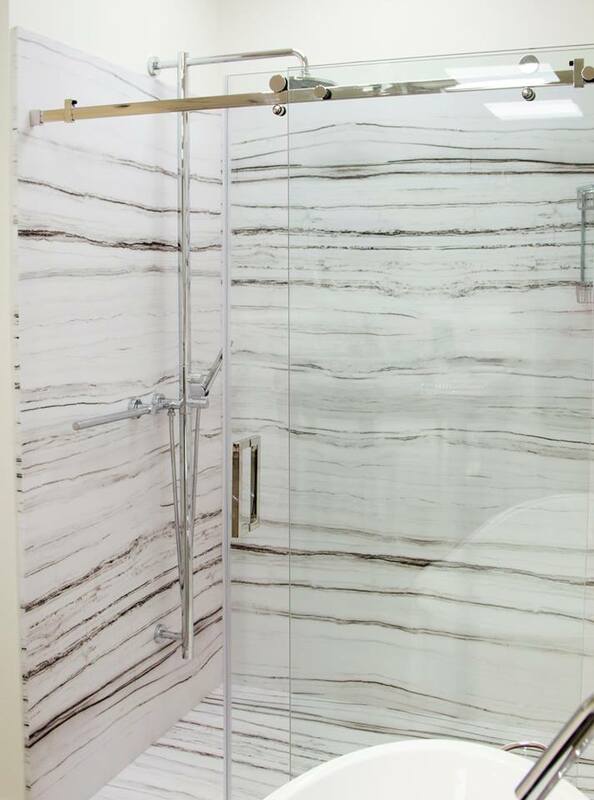 We understand the importance of keeping current with industry trends and our Tyvarian® or PolyStone products do just that. 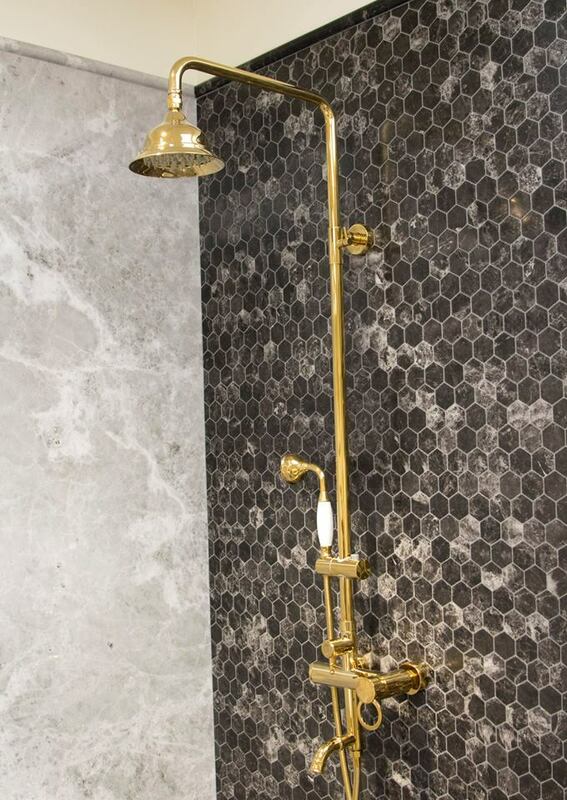 You don’t have to think of cultured marble as a thing of the past anymore. 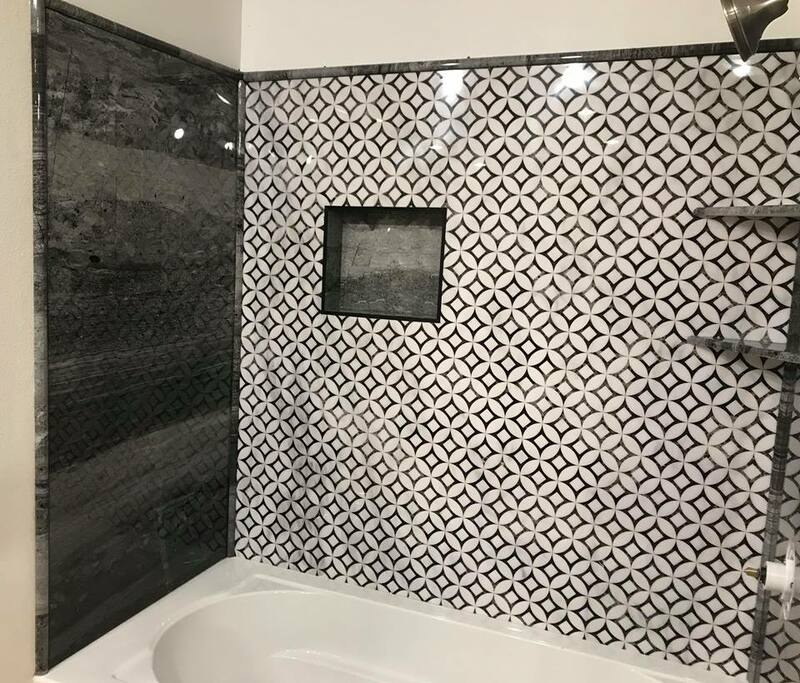 We build custom shower units, from the shower base to the wall panels or tub surround, at the width and depth to fit your space exactly. 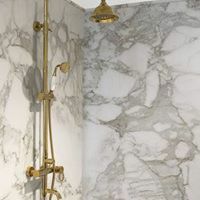 The drain can be placed wherever needed and the shower wall panels can be built from floor to ceiling or a height in between. 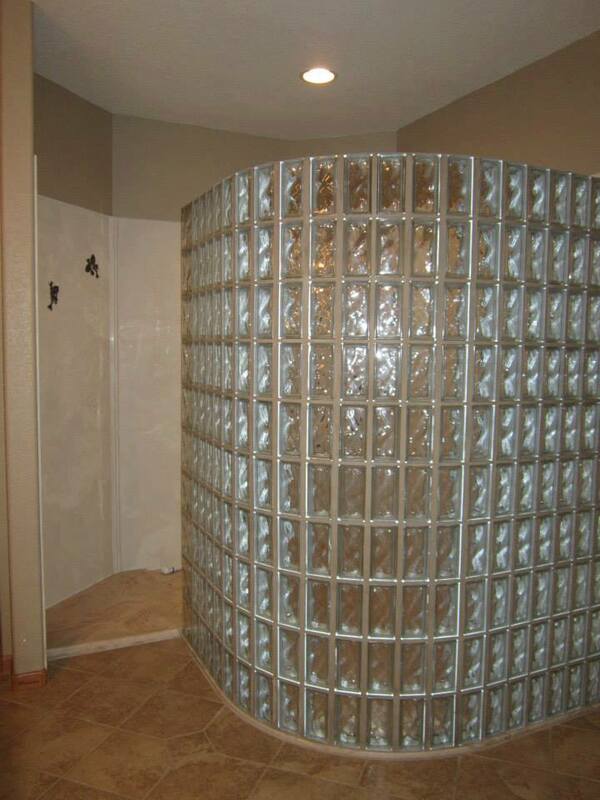 Our tub decks and skirts are built for tubs with splash panels to go around the deck. We can also work with whirlpools and hot tubs, so let us know what you’re hoping to achieve and we’ll come up with a plan to make it happen!